Sara Seale - Sara Seale was the pseudonym used by Mary Jane MacPherson (d. 11 March 1974) and/or A.D.L. MacPherson (d. 30 October 1978) to published over 45 romance novels from 1932 to 1971. Many of Seale's novels revisited a theme of an orphaned heroine who finds happiness. 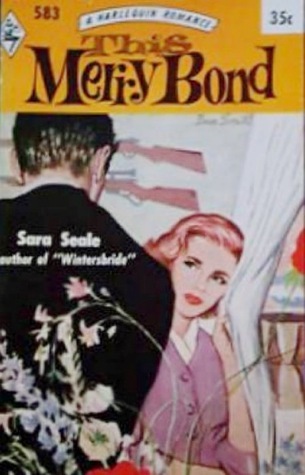 Seale was one of the first Mills & Boon's authors published in Germany and the Netherlands and reached the pinnacle of her career in the 1940s and 1950s.